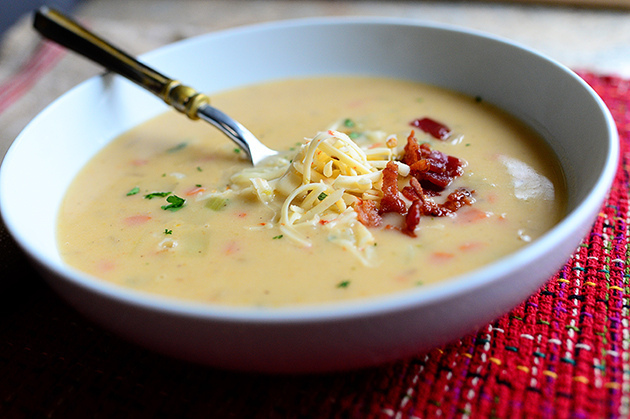 The Benefits of Soup and a Soup Complement to Die For! 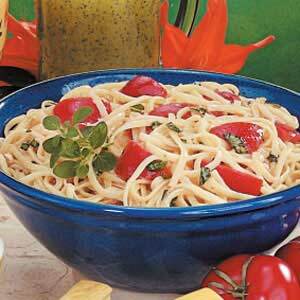 Simple Recipes That Everyone Should Know! 4 Amazing Vegan Breakfasts in Less than 20 Minutes! 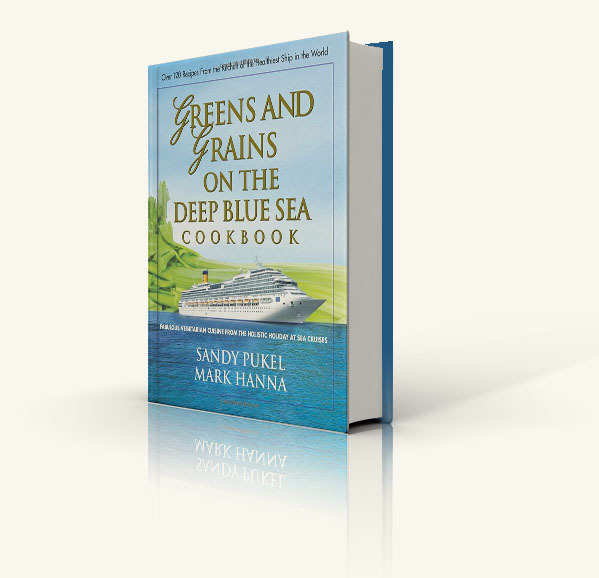 A Yummy Recipe Using Seaweed and Why You Want To! THE Secret to Good Digestion and Super Health! Recipes for Freezer Meal Success! Prepare to make 50 Freezer meals in one day! Does the avocado stem guage ripeness? Yes! Make a large pot of shredded chicken and use throughout the week. 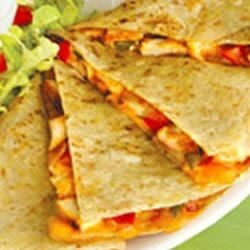 Remove 1 ½ cups for today’s meal and save the remaining chicken to use for Meal 3, Chicken Quesadilla’s. If you have leftovers, freeze it in recipe size portions. Bake 2 extra potatoes to use for the Meal 2 Potato Soup. When the potatoes are cool enough to handle, peel and dice them. Store until ready to use. When baking the potatoes, wash, poke, and oil a medium sweet potato and bake it with the potatoes. This will be used for the Sweet Potato Biscuits for Meal 2. When cooking the bacon for today’s Salad, dice and cook 1 package, (about 12-14 slices) to use throughout the week: for the Chicken Quesadillas for Meal 3, and to top the Meal 4, Layered Salad. 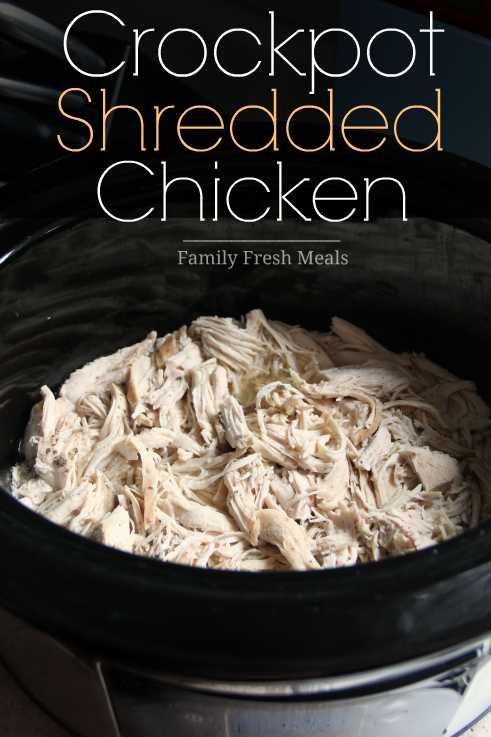 Use 2 cups of Easy Crockpot Shredded Chicken made on Meal 1 day. Sauté the vegetables until tender, then add the chicken. 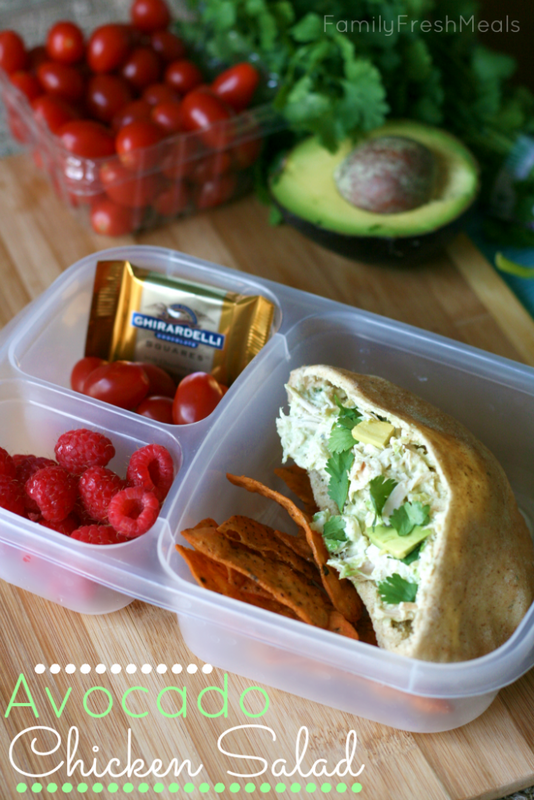 Use 2 cups of the Easy Crockpot Shredded Chicken in the Avocado Chicken Salad.